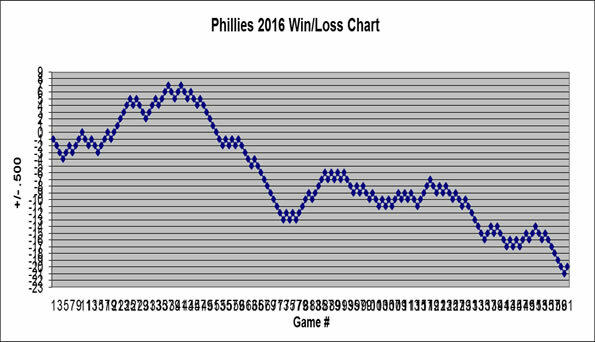 Phillies trade rumors - Amaro wants to manage and Utley is dirty? What? Sometimes the truth is just way better than reality. 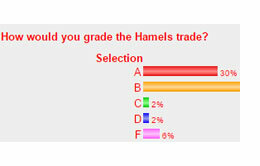 Poll Results: How would you grade the Hamels trade? It sounds crazy but it makes perfect sense. 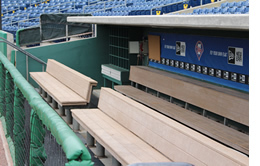 Phillies trade rumors - could the next GM be announced on Monday? 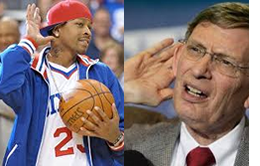 Phillies rumors from the past week. 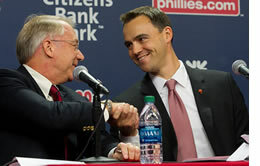 Matt Klentak's organized approach might be just what this franchise needs.